Our ethos is to be environmentally friendly and ethically aware, for this reason we do not sent out postal paper copies of our brochure. 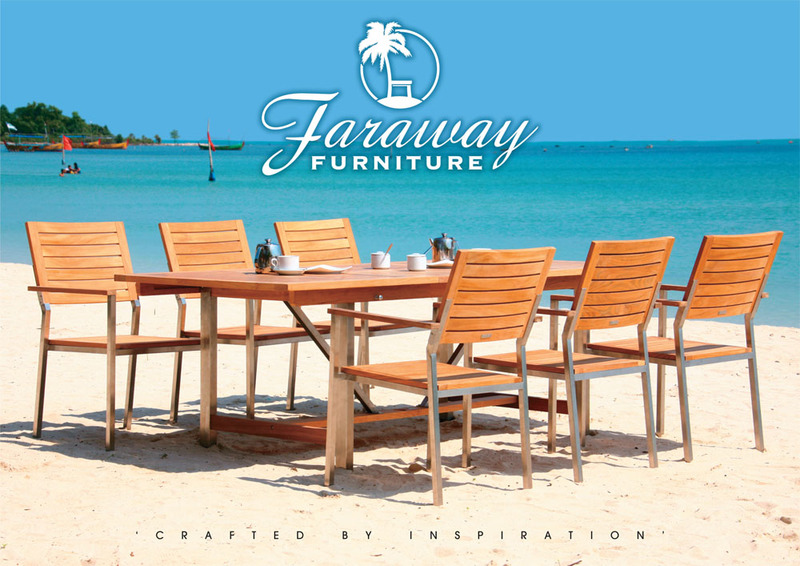 For your convenience you can download our garden furniture brochure in a PDF format, please click HERE. Please note you will need to have Adobe Reader installed to view PDF files. You can download it here for free here. If preferred you can view the interactive version of our garden furniture brochure, please click the image below.